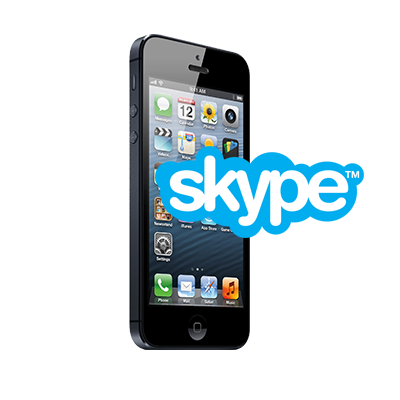 1 – 55 minute coaching session with A.J. 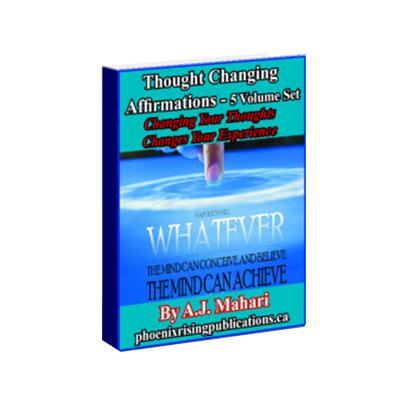 Mahari to discuss the self improvement you would like to accomplish in your life. Identify what is keeping you stuck and blocked from the personal growth you want and/or need. What is a major obstacle to growth and change and you achieving your goals in your relationships, career, and life generally. Many people who feel blocked, stuck, and unable to identify and/or achieve their goals and dreams in life have blocks that profoundly impact their emotional experience in life and that intensify difficulty with self improvement and continued personal growth. 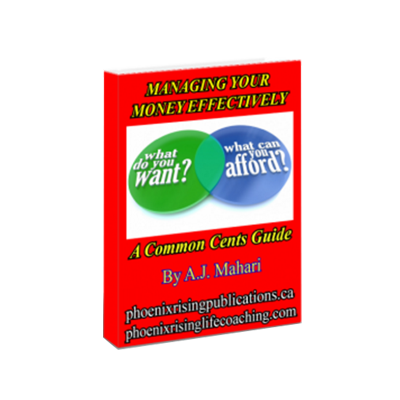 Do you have difficulty with change? Do you have difficulty moving on after a relationship ends, a friendship changes or ends? Do you continue to think about a job that you used to have and feel stuck there emotionally? Are you experiencing a high-conflict or toxic relationship with a parent (or parents) and find that despite what you need you continue to put aside your own well-being to try to please or meet the demands of your parents? Do you find yourself trying to meet the needs or demands of others just because you “hate” loss and don’t want to have to deal with it? Do you continue down the same path in your life, knowing you need change, but avoiding it? Are you avoiding change because of fears of the unknown? Do you feel worthy or unworthy? A.J. can help you explore so much of what is going on for you currently at a subconscious level and in the coaching process bring those fears or conflicts, self-esteem, self-worth, or anxiety blocks to your consciousness in ways that will help you to create the positive healthy change you want and need. Underlying a lot of emotional blocks in life is wanting change in your life but doing the same old things that just maintain what is often an unfulfilling status quo. A.J. 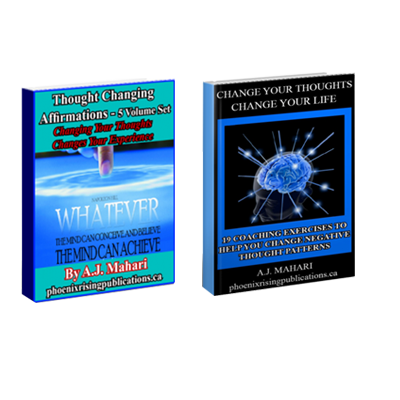 Mahari can help you to understand more about what this means for you in your life and explore with you what you will benefit from learning about yourself and how you can learn to let go, to take reasonable risks, and to move forward to identify, embrace, and achieve your goals and dreams in your life and accomplish the self improvement that you desire. Of course not all this can be necessarily achieved and understood in one single session but if you want to begin to work on your self improvement, personal growth, personal development and positive healthy change in your life, one session is a way to start. Others will be ready to purchase a package of sessions and take hold of the reigns so to speak. It’s up to you. But any action you can take that is a step toward your own self improvement is a step you can build upon.